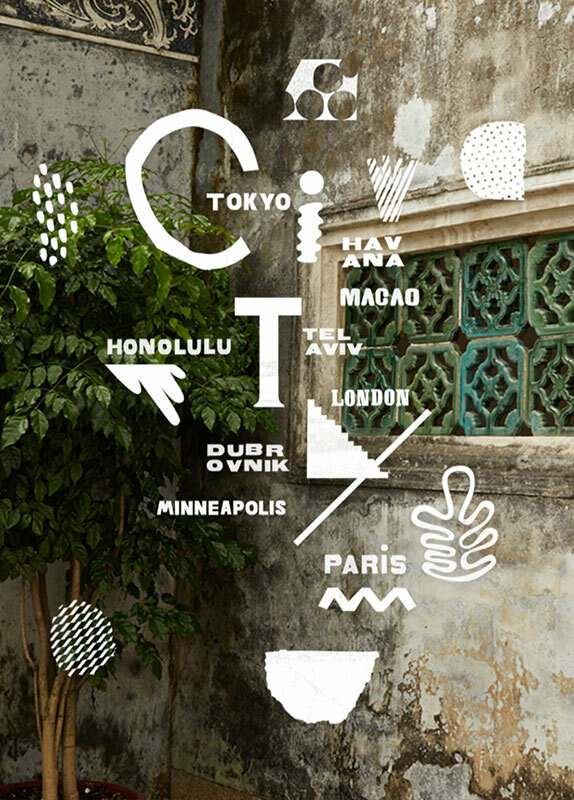 Tiny Atlas Quarterly: A lifestyle travel magazine and creative agency. 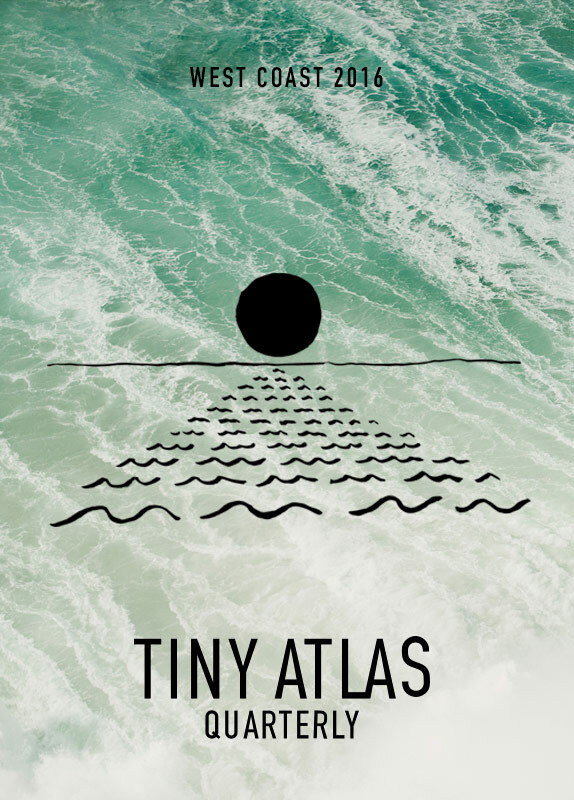 Tiny Atlas Quarterly is a photography-led lifestyle travel brand and social community that brings personal travel to life: in our magazine, through events and products and on immersive adventures. 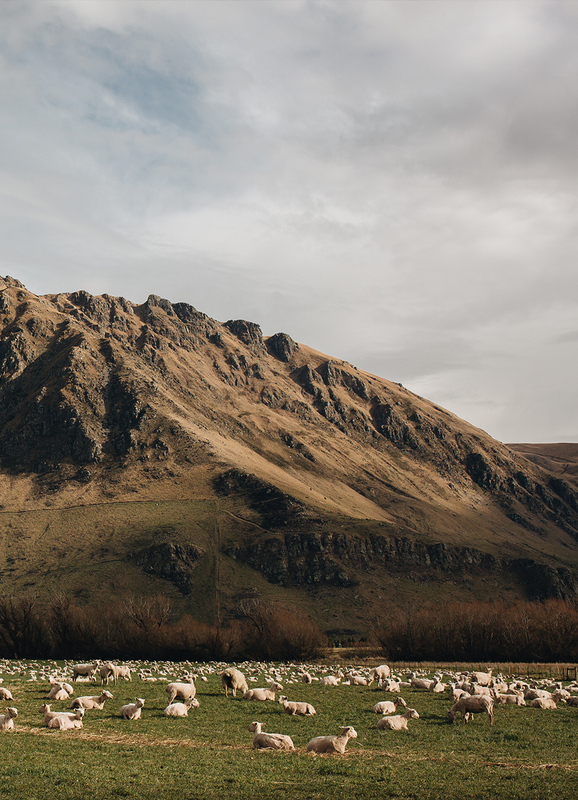 A journey through vast expanses of super natural beauty, a place where fjords sit like monuments and white-tufted tui birds circle high overhead. 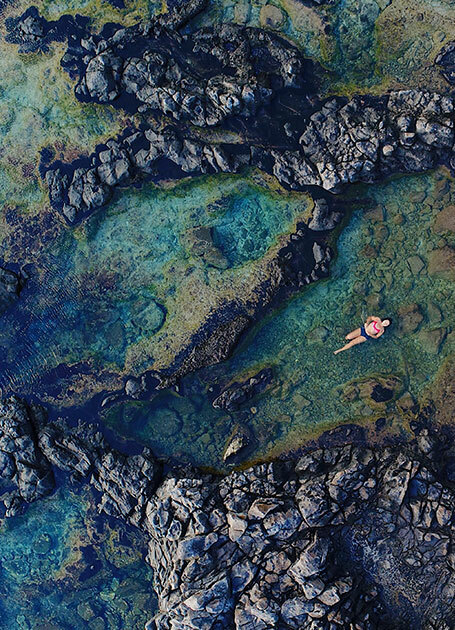 Discover the fresh faces of Oahu - whether freediving or haku lei-making – these locals embody the tradition and community that shape the island. From jungles where wild vines reclaim paved roads, to flowing waterfalls and lush National Parks, Maui’s natural wonders await. 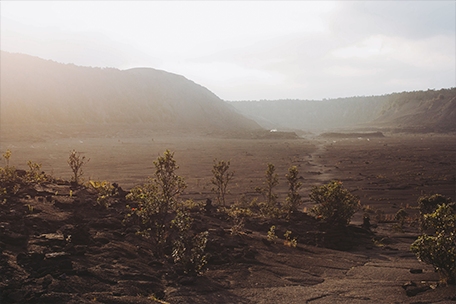 Volcanic and lush; here turtles roam and lava bubbles just beneath the surface. 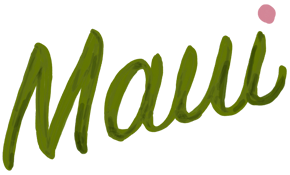 The Big Island feels abundantly alive. 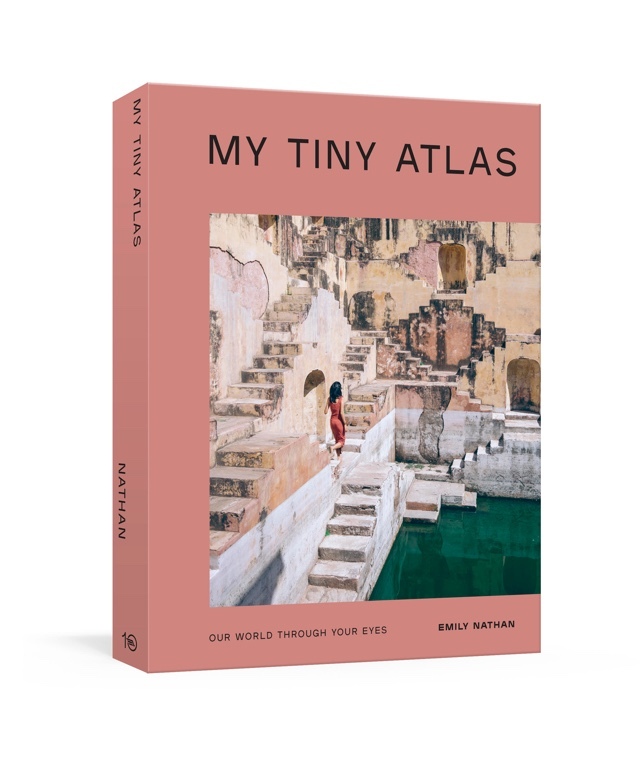 Tiny Atlas Trips bring our stories to life in real time on incredible excursions across the globe. 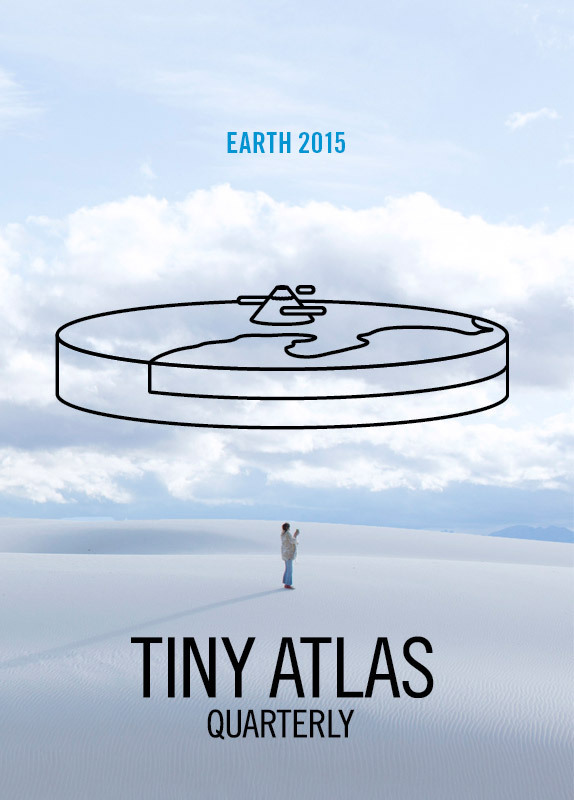 Produced in collaboration with adventure sports company, Earth Missions and analog creativity specialists Allswell, Tiny Atlas Trips are created for the public as well as influencers and can be customized for brands. 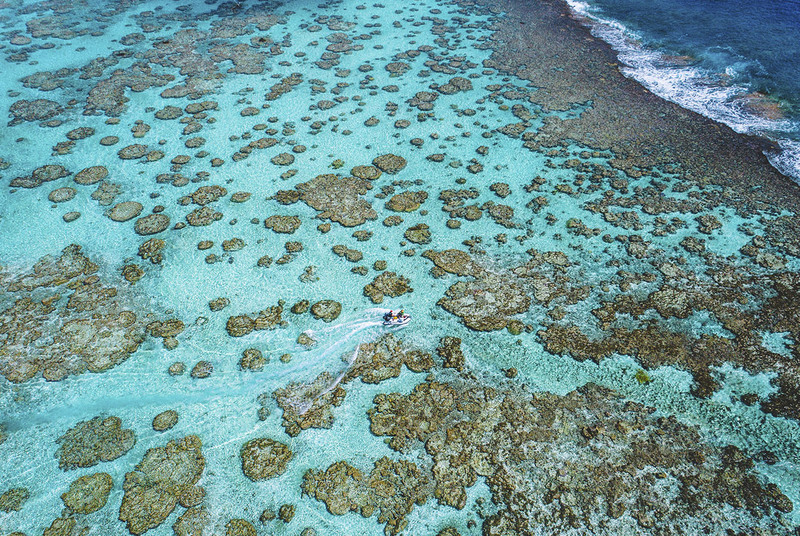 The islands, deep in the Pacific, offer tropical landscapes, a reef accessible in minutes, world class surf and surf photography, turquoise lagoons brimming with marine life, and the warmest Tahitian hospitality. 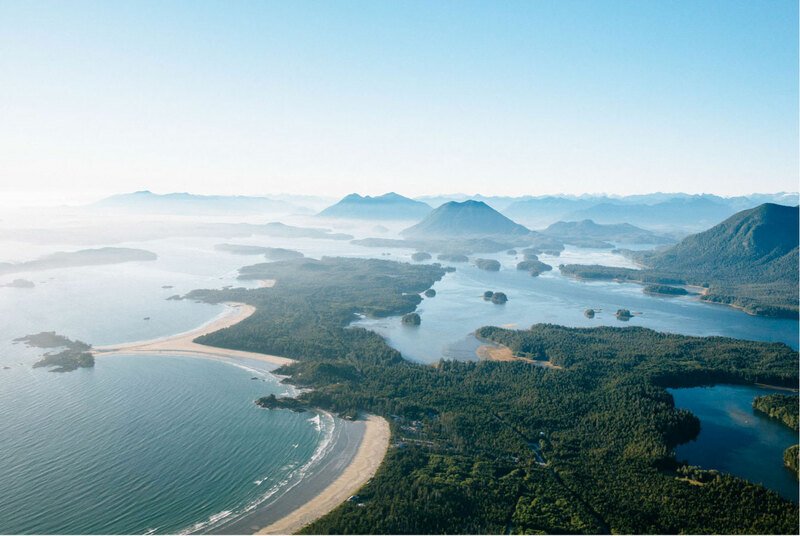 On Vancouver Island we have dreamed up an ideal five-day vacation that combines photography, surf and outdoor adventure – shaped by a live-local travel itinerary and with planet conservation at the heart of the experience. 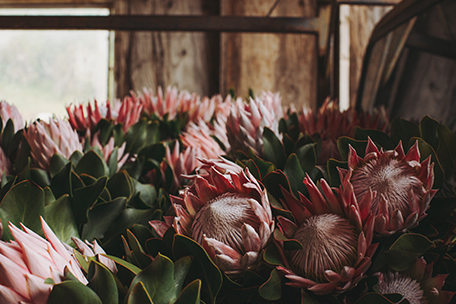 A wanderlust-inspiring and transporting collection of photos from some of the world's most astounding places.